Computers are the most complex machines that have ever been created. Very few people really know how they work. This book will tell you how they work and no technical knowledge is required. 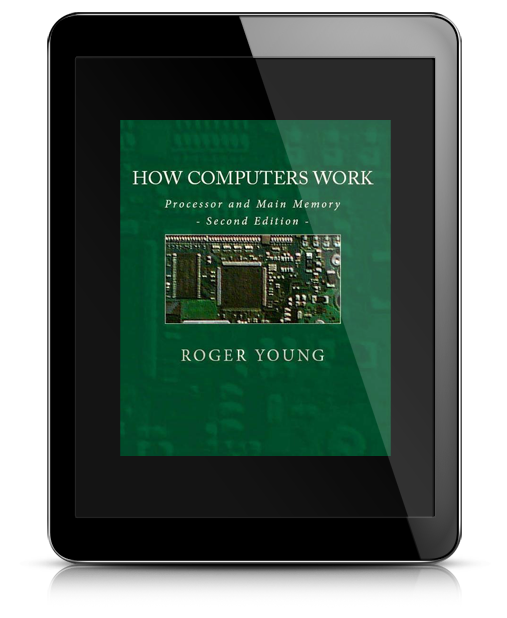 It explains the operation of a simple, but fully functional, computer in complete detail. The simple compter described consists mainly of a processor and main memory. Relays, which are explained, are used in the circuitry instead of transistors for simplicity. This book does not cover peripherals like modems, mice, disk drives, or monitors.